Blepharoplasty or eyelid surgery is performed to reduce and even eliminate severely sagging skin around the eyes. As we age, our skin loses elasticity and the muscles supporting our eyelids begin to weaken. This can lead to a tired expression and also age your appearance. In some cases, drooping lids can even substantially reduce your peripheral vision. Performed as an outpatient procedure, eyelid surgery can correct this condition with minimal discomfort or downtime. Over time, the effects of age and gravity can pull your brow down heavily until it sags. With a brow lift, Dr. Tilki can restore the contours of your youth. 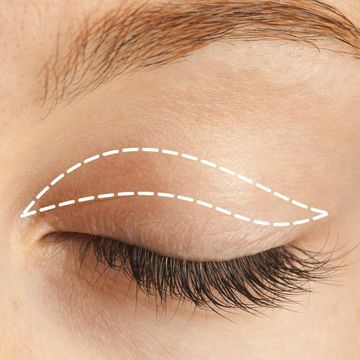 By repositioning the tissue in your forehead, eyelids, and eyebrows, the procedures can take years off of your appearance. Patients who are dissatisfied with deep creases in the forehead, frown lines between the brows, or excess fatty tissue over the eyes can also qualify for treatment. BOTOX® injections are typically used for both cosmetic and medical eye treatments. For patients with aesthetic concerns, BOTOX® Cosmetic treatment can temporarily eliminate wrinkles between the eyebrows and around the eyes. Injections can also relieve the effects of crossed or lazy eyes, which are caused by an imbalance in the muscles controlling eye position. Radiesse® is a non-invasive way to treat lines and wrinkles on your lower face. This gel can fill in nasolabial folds, marionette lines, and chin wrinkles. Radiesse® will also increase natural collagen production, giving your skin more youthful elasticity. Results can last up to a year, and you can receive repeat treatments as needed. JUVÉDERM® is another option to reduce wrinkles in the lower face. This hyaluronic acid-based product can also enhance the volume of your lips, and it can restore lost volume in your cheek area. Like Radiesse®, JUVÉDERM® will also promote collagen production. Results typically last six to nine months, and you can receive regular touchups. 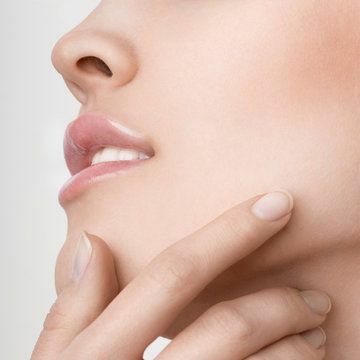 Dr. Tilki will help you choose the most appropriate dermal filler for your goals and skin type. With this minimally invasive procedure, Dr. Tilki can remove frustrating pockets of fat around the neck. This advanced technique uses laser-based technology to improve preparation for liposuction. Fat tissue is liquefied after contact with the Cynosure Laser, allowing Dr. Tilki to remove tissue with a much smaller instrument. Patients who take advantage of the procedure heal significantly faster than from traditional liposuction. Reach out today to set up an appointment with Dr. Natalia Tilki.